As a designer you want to publicize your brand and get your work in the hands of taste-makers across the country. However, you also want to put your money and efforts toward making sure that your product is the best it can possibly be. I have mentioned it many times at fashion seminar that no matter how small your brand is, you need to engage PR person or agency if you really want to get the attention of the right people for your creations. 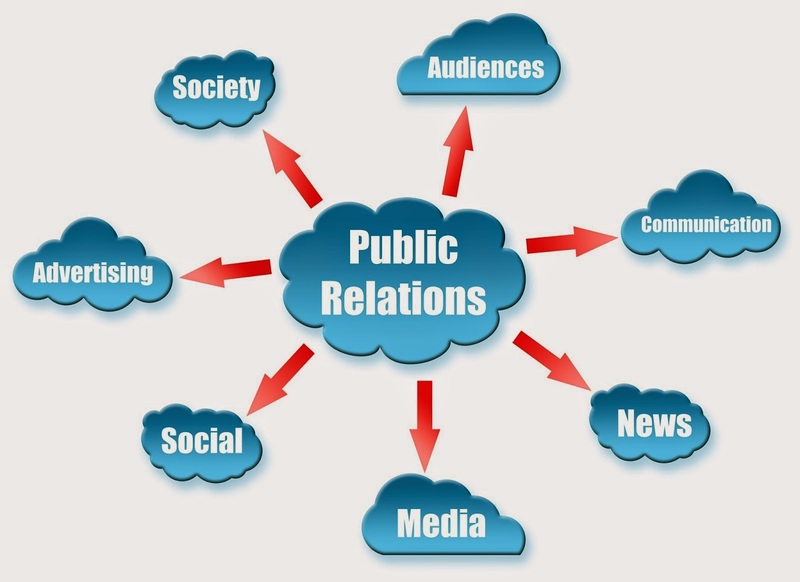 Though, it is difficult sometimes to gathered money for public relations as a start up brand, I get that. But it will definitely come to a point when you are ready to take the leap and work with a PR agency. And when that happens, you need to make sure it is the right fit for both you and your brand. Your potential publicist does not have to be wearing this season’s Chanel suit but their personal style should be on par with your brand. If your brand’s aesthetic is colorful and feminine then you would hire a publicist who reflects that. Your publicist is a reflection of your brand; you want that image to be cohesive and natural. Working with a publicist who shares a similar style with your brand will also mean they understand the brand better and therefore benefit you in the pitching process. Take a look at your potential publicist’s past and current client list. Are these clients similar to your brand but not your competitors? Working with a publicist whose client list is composed of similar brands to yours is beneficial as editors and bloggers usually look towards them for a particular style and voice; think of it as one stop shopping. Grouping yourself with these brands will allow you to jump onto their train and gain beneficial press without competing. Let’s face it, when all is said and done PR is really about connections. Make sure that your potential publicist’s “little black book” contains the publications, bloggers, and taste-makers that you would like to see associated with your brand. Most agency’s website or blog contain past press placement examples for you to view. Feel free to ask them for a list of publications they have worked with in the past or links to past blog posts featuring clients. Obviously the most important element to consider when working with an agency is your budget. The price has to be right for where your brand is in development as well as the agency’s efforts. Although you may want to work with the “big guys” they may be out of your budget. If this is the case look for a smaller agency or newer publicist that can work with your budget and that has a similar look and feel of the big agency you like. Do not forget to consider commitment times. Agencies generally require a three month to one year commitment out of you. Just as with a spouse or best friend you will know when you have found the right publicist and you will both equally enjoy working together.